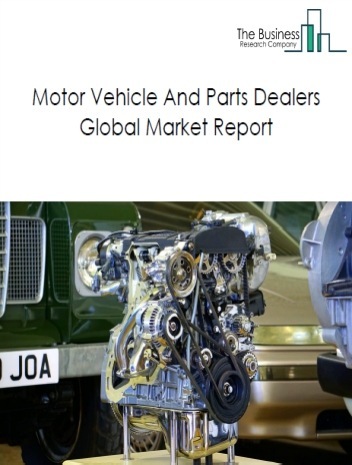 The supermarkets and hypermarkets market size is expected to increase by 2021, significantly growing at a stable CAGR during the forecast period. The growth in the supermarkets and hypermarkets market is due to factors such as rise in disposable income and growing economy. 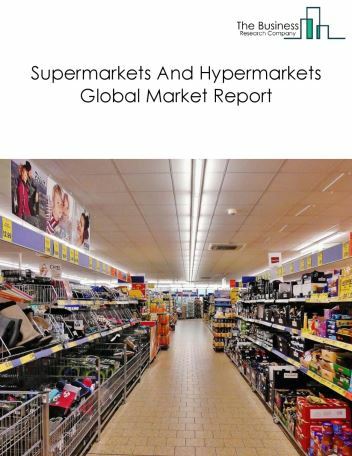 The global supermarkets and hypermarkets market is further segmented based on type and geography. 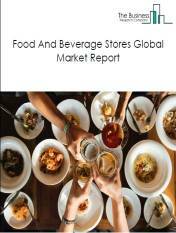 By Type - The supermarkets and hypermarkets market is segmented into supermarkets, hypermarkets among these segments, the supermarkets accounts for the largest share in the global supermarkets and hypermarkets market. 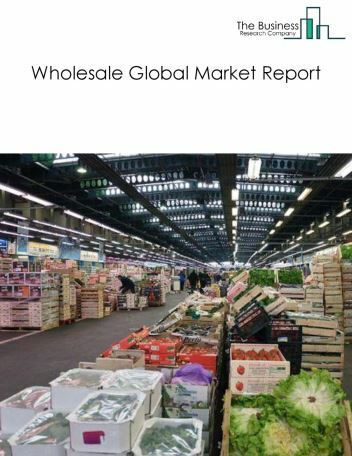 By Geography - The global supermarkets and hypermarkets market is segmented into North America, South America, Asia-Pacific, Eastern Europe, Western Europe, Middle East and Africa. 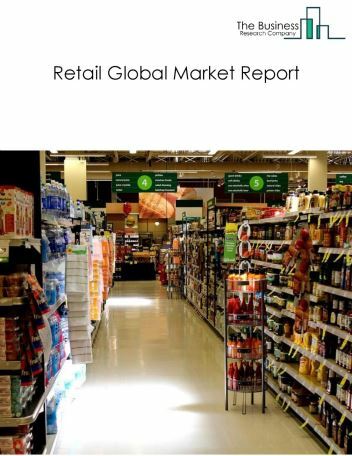 Among these regions, North America was the largest region in the global supermarkets and hypermarkets market. 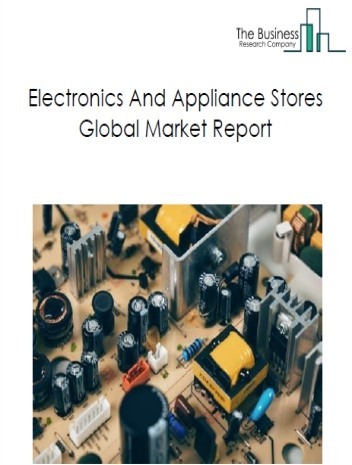 supermarkets and hypermarkets are increasingly using Internet of Things (IoT) and other connected devices to optimize energy efficiency. IoT and coolers, freezers, HVAC units and others power-using equipment are connected to a centralized program that help the retailers to get an accurate picture and information of their energy use which can be used to manage equipment performance and utilize settings for optimum temperatures and lighting. 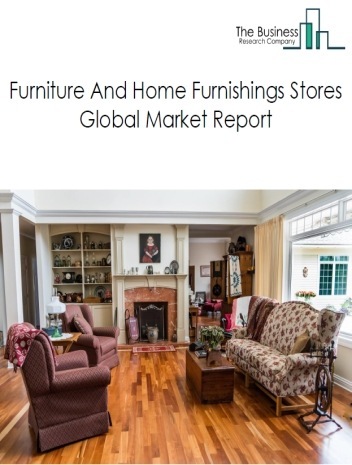 Potential Opportunities in the Supermarkets And Hypermarkets Market With the increase in growing population the demand for superstores is also expected to increase, the scope and potential for the global Supermarkets And Hypermarkets market is expected to significantly rise in the forecast period.